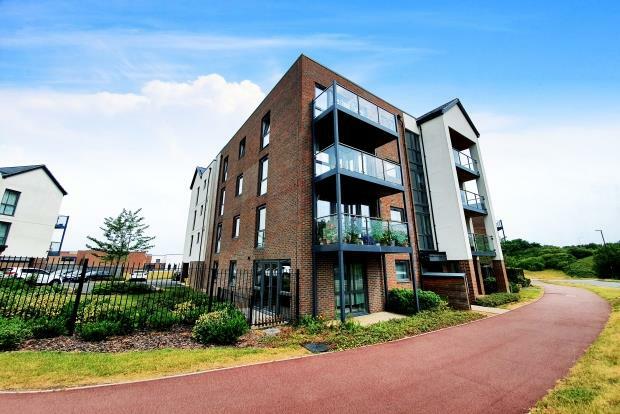 2 Bedroom Apartment To Rent in Milton Keynes for £1,175 per Calendar Month. Oakgrove is a brand new district of Milton Keynes and is still ongoing with housing construction underway. The district includes a small retail centre consisting of a Waitrose Supermarket, a Metro Bank branch, Costa coffee and Clayton Dental. Great transport links to M1 and Central Milton Keynes and train station. Executive apartment unfurnished with white goods, ensuite to master, balcony, allocated parking.